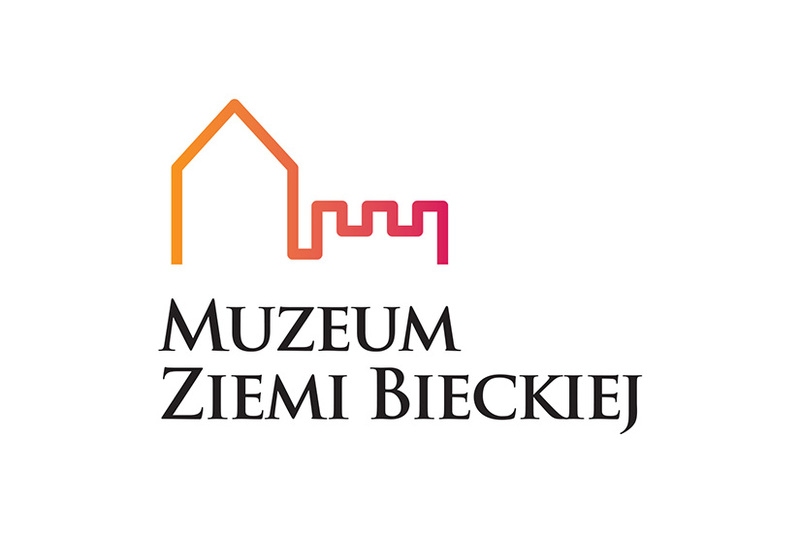 Home / / "Sen ci daruje szminkę francuską..."
The director of the Museum of the Biecz Land cordially invites you to the formal opening of the exhibition „Sen Ci daruje szminkę francuską…” Podróż sentymentalna w głąb PRL-u. on 11.03.2016 in Biecz, Kromerówka, at Kromer 3 street. The exhibition is open: : 11.03 -30.04.2016 r.